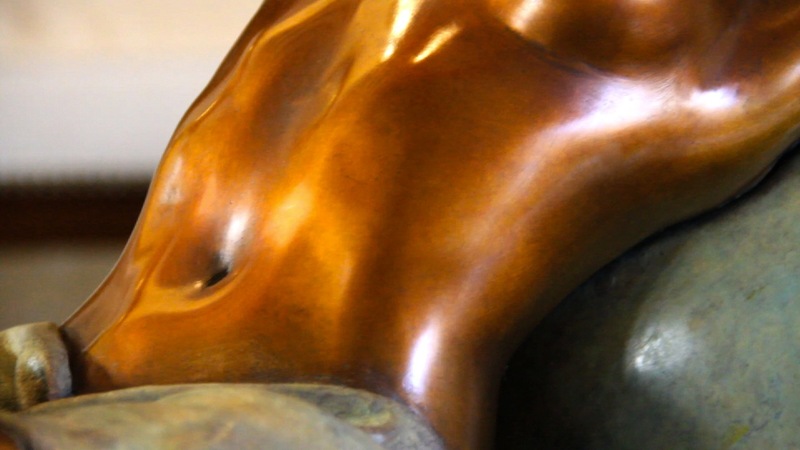 The making of Cosima was captured on film to demonstrate the many different stages of creating a bronze. 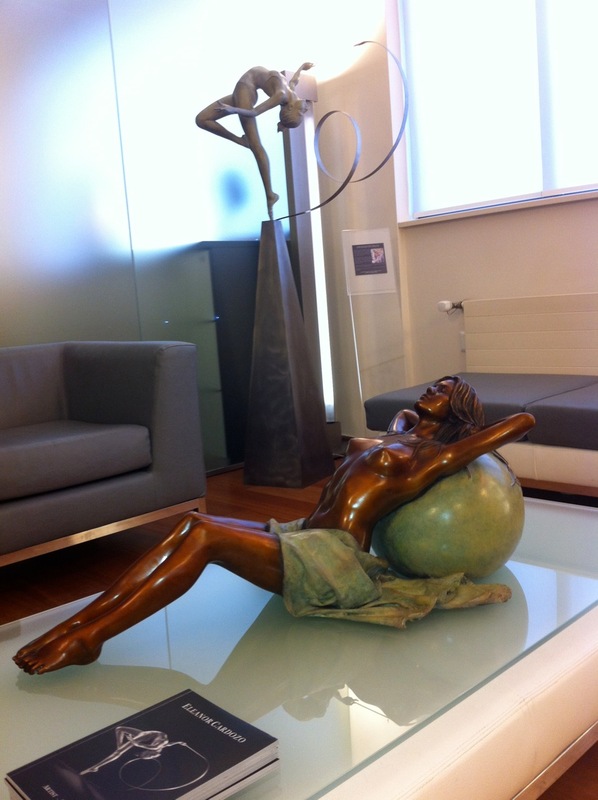 Using a live model, Cosima was sculpted in clay at 1/2 life-size and cast into bronze in the Swiss foundry. 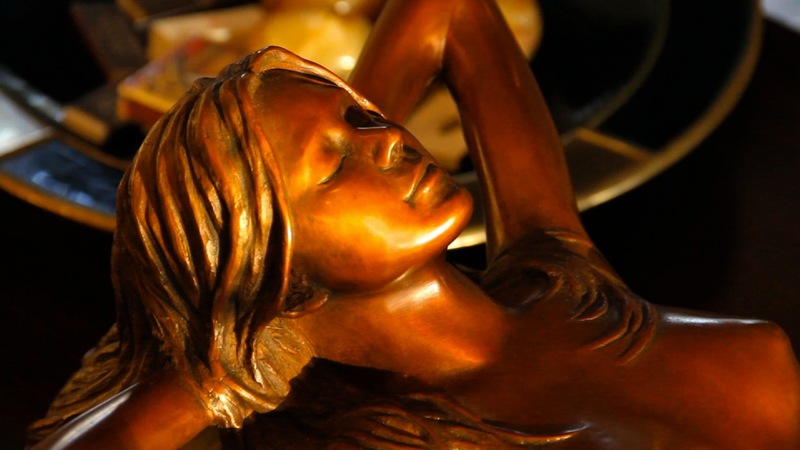 The whole process, from preliminary drawings to final polishing and patination has been documented. Finished with a two tone patina in traditional mahogany and italian copper or cream marble patina. Bronze Limited Edition of 12. Length 82cm Height 32cm Weight 28kg.